Contests | Crystal Water Villas Blog - Lake of the Ozarks! VOTE NOW: Best of the Lake 2014! We are SO excited to announce that we were once again nominated in two categories for The Best of the Lake! This year, we came in at #10 for Best Places to Stay at the Lake and #12 for Best Property Management Company at the Lake of the Ozarks. Voting started on Feb. 7th and ends at 5pm CST on Feb. 21st. We would so appreciate your support. Please click on the image above or here to vote! Thank you so much to each and every one of our guests both past and present. We wouldn’t be nominated with out YOU! 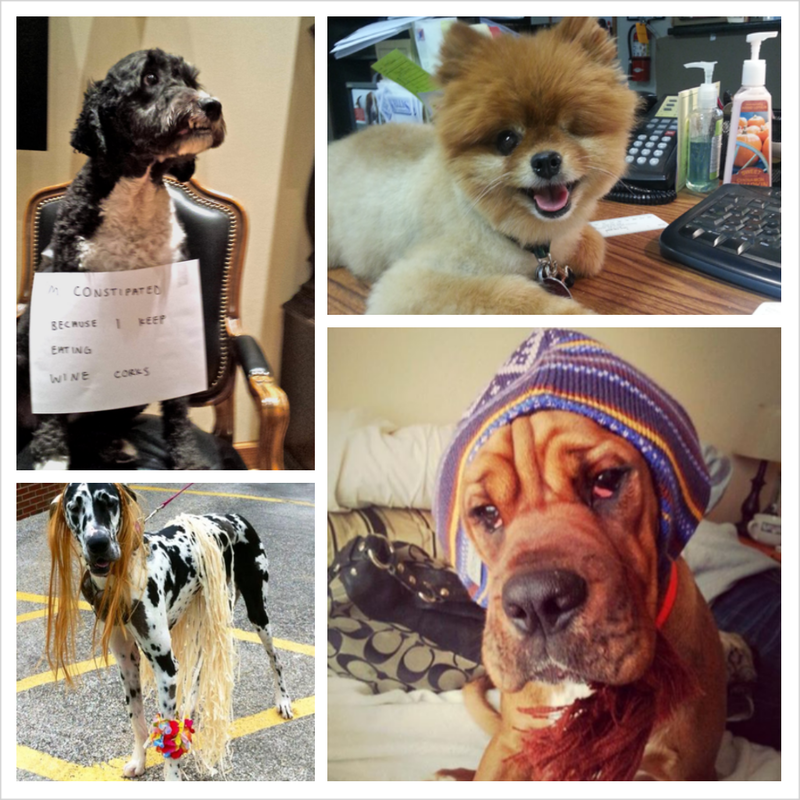 Thank you to EVERYONE who participated in our “That’s Our Pet” photo contest!! ALL of the submissions had us smiling. So much cuteness to go around. Nevertheless, there can only be one winner. With over 1,700 votes cast, the winner of this fall’s Facebook photo contest is Laura Flores, from Kingston, Illinois. You can see her pup, Diesel, below. Please stay tuned for future contests!! If you’re thinking about taking a vacation next week, please check out all of our properties and give us a call at 1-866-273-2169 if you have ANY questions! the private dock-doesn’t get much better than that. We are looking forward to our upcoming visit to the Lake area in mid October. We will be staying at Crane Cove Getaway, a Crystal Waters Villa rental home. From our past experience with Sherry Shippee, we know it will be just as lovely as pictured, or even more so. We stayed at Crownview several years ago and brought our sister and brother-in-law from CA with us. They were delighted with the clean and luxurious accommodations of the home, plus quite surprised at the beauty of the Lake area. Sherry is easy to work with both by phone and email to finalize reservations and to get the necessary paperwork taken care of. Everything is clearly explained in writing as well. One can tell she enjoys helping guests enjoy their stay! While at the Lake we never miss a trip to HaHa Tonka State Park. It is especially beautiful in the fall and we’ll hike our favorite trail to the spring and then take the long stairway up to the castle. Lake of the Ozarks State Park ranks a close 2nd for must do activities with a multitude of trails to enjoy. We always make sure to see either a sunrise or sunset each day we are there, and both if we are lucky! Nothing can start or end a day better. You have to allow at least a few hours for a shopping trip to the Premium Outlets…..and there are often great sales for early Christmas shopping. And really- there is nothing quite as relaxing as just itting on your deck or dock with watching the boats go by. You can’t go wrong with almost any restaurant at the Lake, but we do have our favorites. Bentley’s, the Duck, JB Hooks, the Blue Heron, Michael’s Steak Chalet, and the Trail House Inn are at the top of our list. We hope to try Baxter’s and JJ’s at the Copper Pot this trip. If you like a little slower pace and less hustle and bustle you might consider staying on the “quiet side” of the Lake like we are this time. Just cross over the Community Bridge and you’ll see the difference. We’ve been coming to the Lake area from IL for over 10 years now, and we love both sides. Wherever you stay and whatever you do……the main thing is to enjoy your time there, because it is like no other! That’s Our Pet! Photo Contest Starts Oct. 21st! Do you have an adorable pet that is always by your side? A furry (or not so furry) friend that is with you through good times and bad? We all LOVE our pets and we want to see the pet that is near and dear to your heart. Our “That’s Our Pet!” Facebook Photo Contest starts Monday, October 21st! You’ll have a chance to win a FREE, 2 night stay to one of our MANY pet-friendly, luxurious properties at the Lake of the Ozarks. Starting October 21st, visit our Facebook page here. 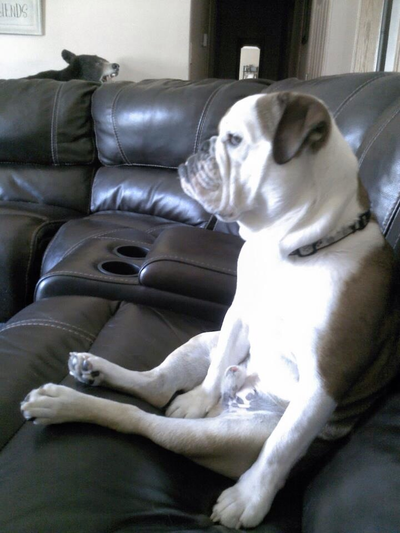 Upload a photo of your pet! You have until 11pm CST on October 27th to submit a photo. Beginning on October 28th, IT’S TIME TO VOTE!! Rally your friends and family to vote for your pet. The photo with the most votes at 7pm CST on Nov. 4th, wins! If your photos gets at least 30 votes, you’ll be eligible for a $50 voucher toward one of our pet-friendly properties in 2014. Now, snap those adorable photos and GET READY! Thank you to everyone who participated in our Winter Photo Contest!! It was a close race, but the winner is…Amy Turpin! Amy won a Free Off-Season Weekend at one of our 1-3 bedroom homes. Please stay tuned here on our blog and on Facebook for future giveaways and contests! 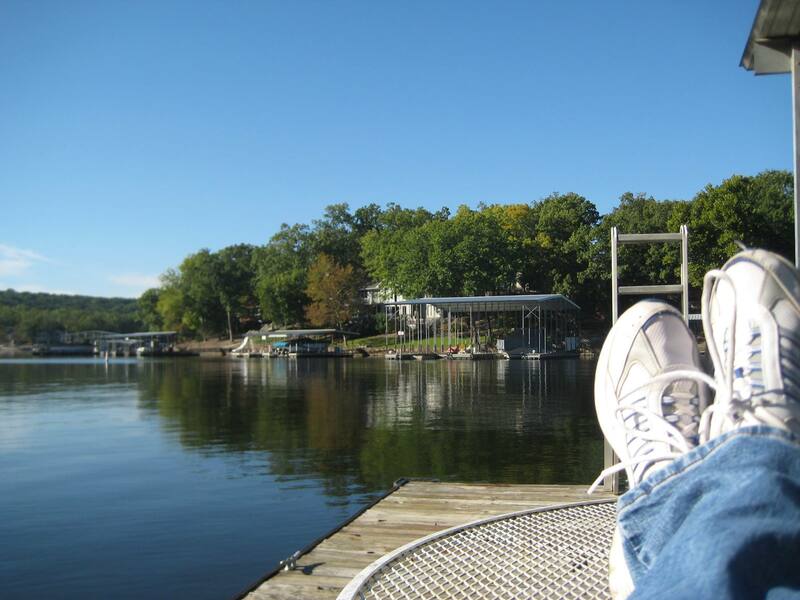 And don’t forget to take a peek at our properties at the Lake of the Ozarks. Summer is coming, so be sure to make a reservation soon. We want to thank everyone who took the time to vote for us in the “Best of the Lake” contest! Unfortunately, we didn’t make it to the next round. It was an exciting race in the semi-final round. We wish the businesses who made the final cut the best of luck! But we do have a winner to announce. For everyone who voted, we decided to give away a fancy float that’s perfect for lounging at the lake. The winner of the float is…(drum roll, please) – Janie Stultz of Leawood! If you did win this time, stay tuned for other giveaways and contests we will have throughout the year. A big thank you to everyone who entered our latest Facebook contest!! We are proud to announce that the winners are… Jan L. of Lincoln, Nebraska and Amy G. of Overland Park, KS!! Keep your eyes peeled for future contests and giveaways that we’ll have throughout the summer. Be sure to always check out our Specials page to find ways to save on your next stay.